Sam Allardyce has lost his job as England manager, losing face in a sting operation that has upended his career, leaving him in the dustbin of history. The 61-year-old has paid the ultimate price after he was secretly filmed telling undercover reporters how to bend FA transfer rules to try and land a lucrative £400,000 deal in the Far East. Gareth Southgate has been put in temporary charge of England’s next four matches, starting with the home match against Malta on October 8. 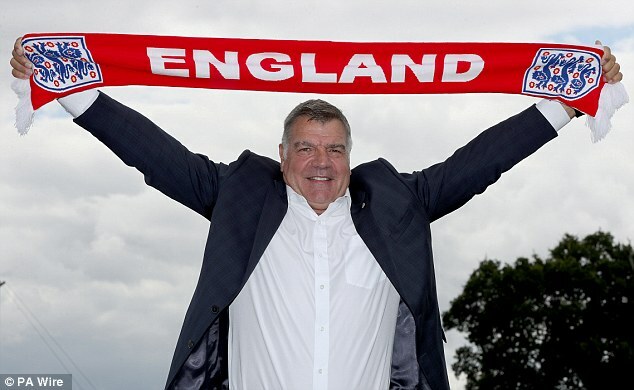 An FA statement read: ‘The FA can confirm that Sam Allardyce has left his position as England manager. 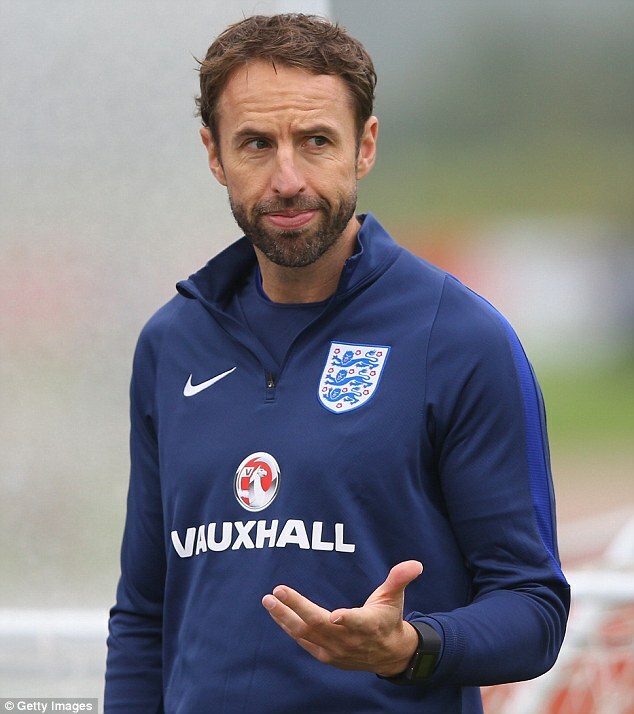 ‘Gareth Southgate will take charge of the men’s senior team for the next four matches against Malta, Slovenia, Scotland and Spain whilst The FA begins its search for the new England manager. Following the revelations in the sting by The Daily Telegraph, Allardyce departs just 67 days after he was appointed Three Lions boss. 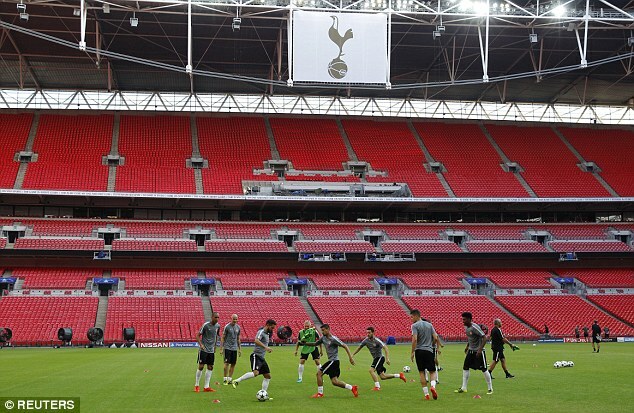 The decision followed showdown talks between the two parties at Wembley on Tuesday afternoon. 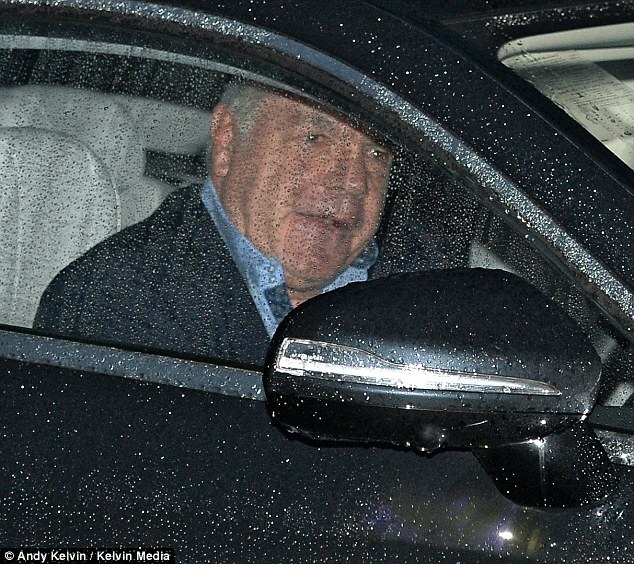 Allardyce left his home in Bolton shortly before 7am on Tuesday morning for talks with FA bosses. Chairman Greg Clarke and chief executive Martin Glenn met with the former Sunderland boss and emphasised they were extremely disturbed by the allegations held against him. 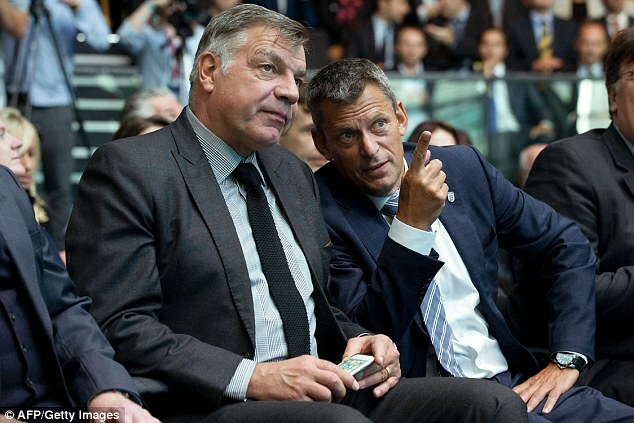 Allardyce defended himself by saying that during the sting he said everything needed to be run past The FA, though that wasn’t enough to save him. 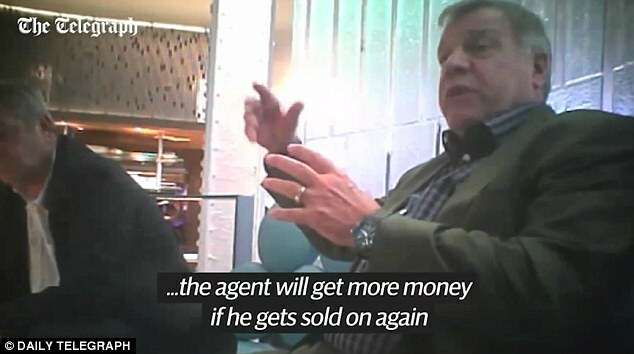 Allardyce landed a contract worth £3million-a-year plus bonuses in July, but was filmed cashing in on his role with reporters posing as Far East businessmen. 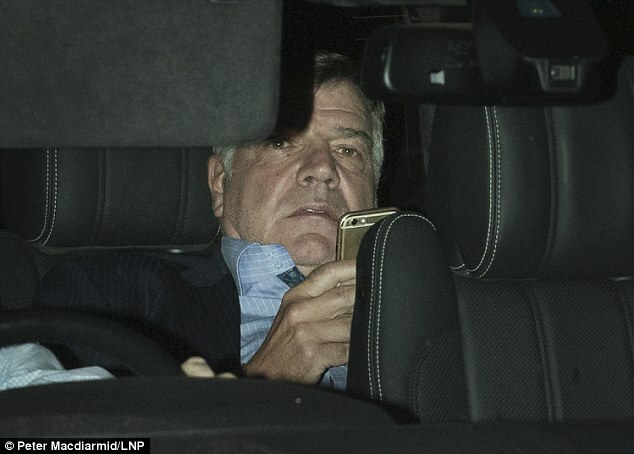 In discussions over a potential deal, Allardyce offered to fly to China and Singapore to ‘talk football’. 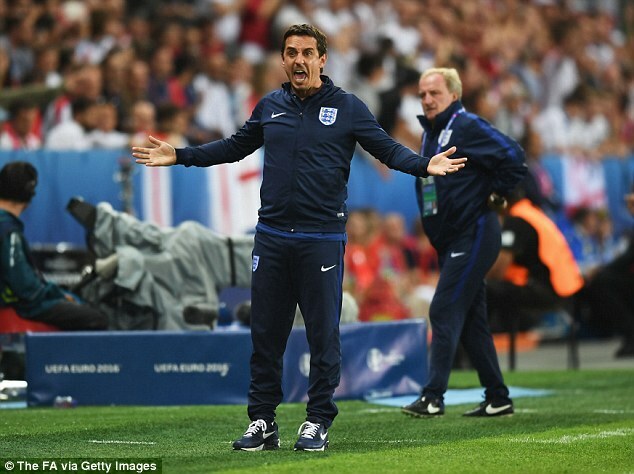 He also mocked predecessor Roy Hodgson’s speech, criticised former England No 2 Gary Neville and indiscreetly gave his views on why the team froze against Iceland on the way to their embarrassing Euro 2016 exit. 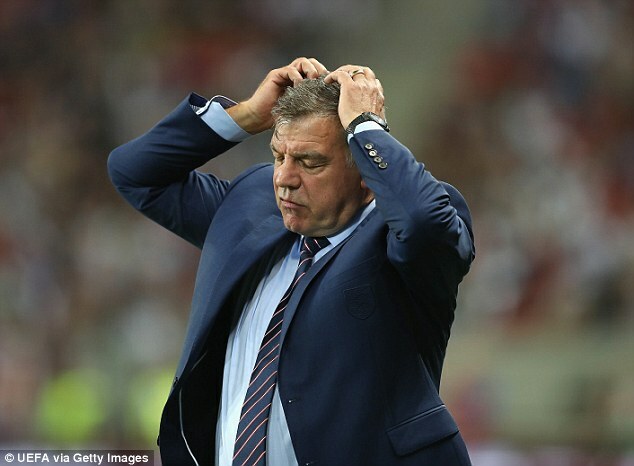 The meeting with the reporters, who claimed to be businessmen looking to cash in on the success of the Premier League, was filmed by the Daily Telegraph and took place before Allardyce had even taken charge of his first game – the dramatic 1-0 World Cup qualifying victory in Slovakia. Mocking former England manager Hodgson’s speech, calling him ‘Woy’. 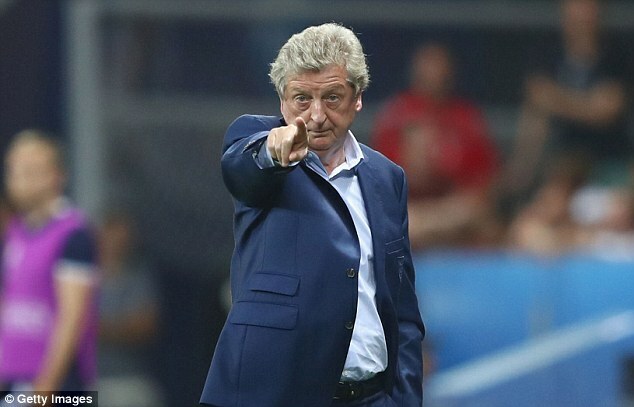 Saying Euro 2016 flop Hodgson would ‘send people to sleep,’ as an after dinner speaker. ‘He hasn’t got the personality for it,’ he said, before adding that he ‘just collapsed’ as England manager and that the players had ‘let him down’. In response to the allegations held against Allardyce, FA chairman Greg Clarke had said: ‘With things like this you have to take a deep breath. I want all the facts, to hear everything from everyone and make a judgment about what to do. After doing just that, Clarke decided he had no alternative other than to sack Allardyce, ending his time in charge a little over two months after he was appointed. He also said of the FA, his employers: ‘They’re all about making money aren’t they? You know the FA’s the richest football association in the world? Allardyce had negotiated a two-year contract with the FA worth £3m a year, with a further two-year option after he left Sunderland last summer. It immediately made him the world’s highest-paid international manager and with bonuses for qualifying for and reaching the latter stages of the 2018 World Cup finals included, it gave him the chance to earn more than his predecessor’s £3.5m a year if successful. But that chance has now disappeared, with the FA subsequently facing the embarrassment of having to look for a third manager inside a year. ON REBUILDING WEMBLEY: ‘They (the FA) stupidly spent £870million on Wembley, so they’re still paying that debt off. They completely rebuilt it. If they’d built it anywhere else, it would have cost about £400m. They completely floored it and then rebuilt the new stadium which is fabulous, but that sort of debt is not really what you want.